You're looking to sell your home. Or perhaps you're already struggling to sell your home. And we're looking for more gorgeous homes to sell and showcase our expertise. We'd love the opportunity to demonstrate our innovative marketing approach and help you achieve the asking price you know your home is worth. We prefer to look after fewer customers but to serve you consistently better. 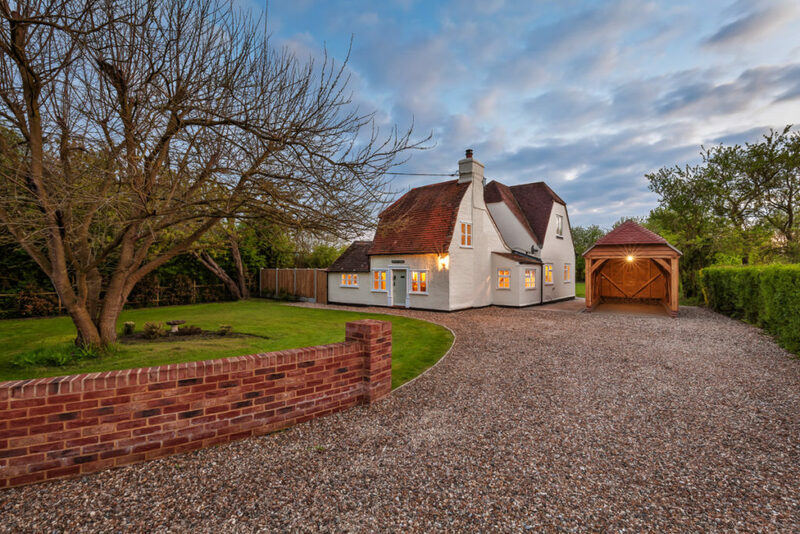 In the Tendring 'CO16 0' postcode, it usually takes over 188 days to sell a house valued between £400,000 and £600,000 with a price reduction of 5.6%. For example, you'd have to reduce a £488,846 house by £27,222 to generate a sale. In our case, an offer over the asking price was accepted in 16 days, but unfortunately, after one week the buyer pulled out for personal reasons. After a further 28 days, a second offer over the asking price was accepted. Overall, it took us 52 days to sell above the asking price, and we still beat the average time by 136 days. 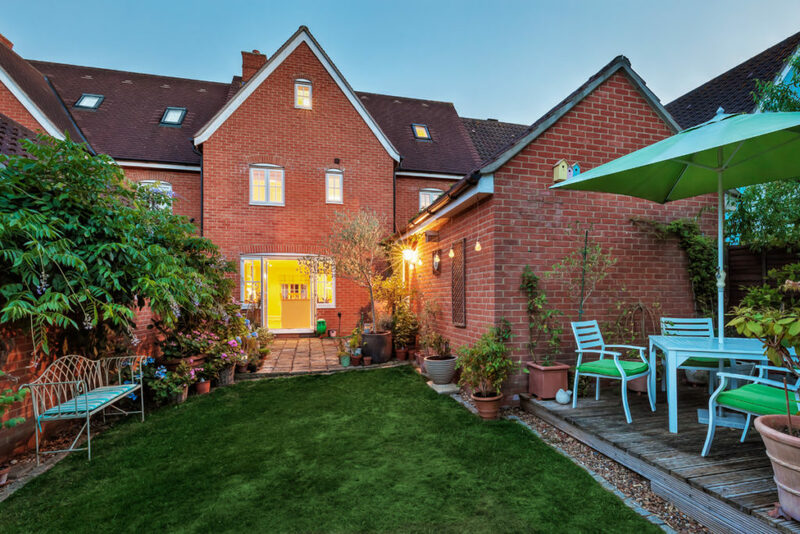 In the Colchester 'CO2 8' postcode, it usually takes over 128 days to sell a house valued between £230,000 and £250,000 with a price reduction of 4.04%. For example, you'd have to reduce a £245,535 house by £9,928 to generate a sale. In our case, we sold our first house above the asking price in 18 days, beating the average time by 110 days. It completed 74 days later at the registered price of £245,000, 2.08% over the marketed price of £240,000. 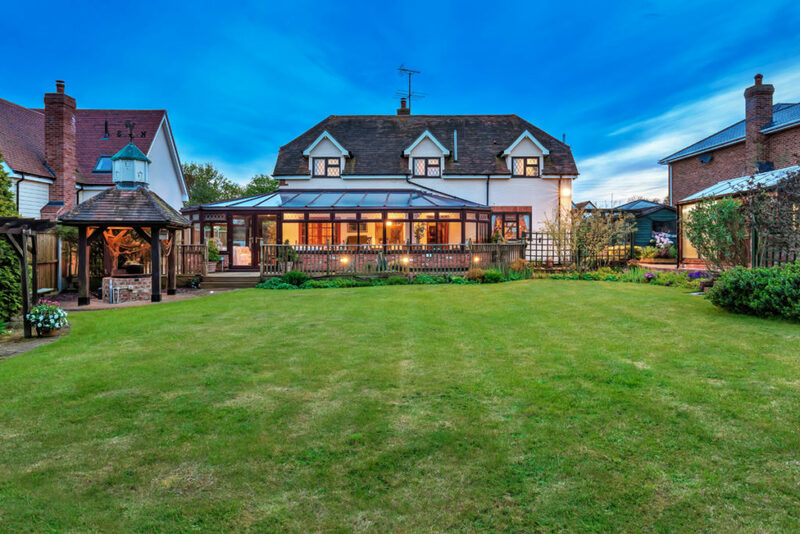 In the Colchester 'CO5 7' postcode, it usually takes over 202 days to sell a house valued between £500,000 and £600,000 with a price reduction of 5.52 %. For example, you'd have to reduce a £550,000 house by £30,360, or maybe more, to generate a sale. Typically, 23% of listed properties either don't sell or are withdrawn from the market in this location. In our case, we sold this house without reducing the price in 94 days, beating the average time by 108 days. 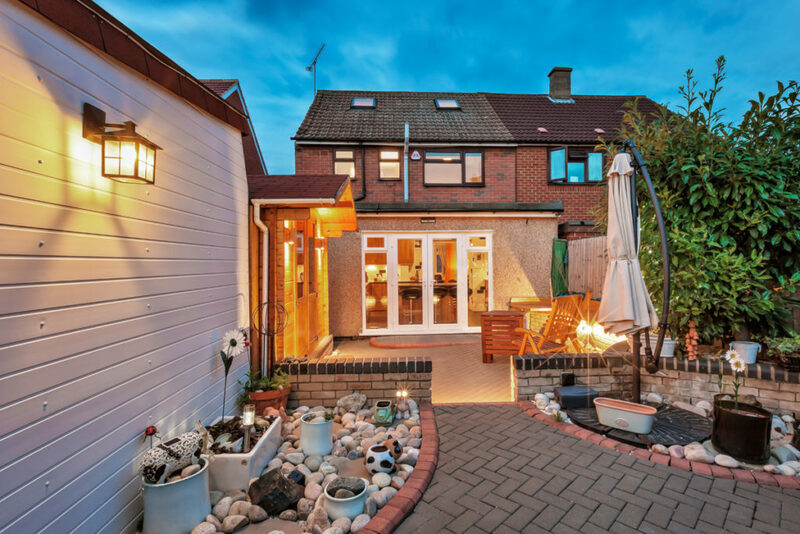 In South Ockendon 'RM15' postcode, it usually takes over 118 days to sell a 3 bed semi-detached house and an average price reduction of 4.63 %. For example, you'd have to reduce a £340,000 house by £15,742, or maybe more, to generate a sale. In our case, we sold this house over the asking price in 7 days, beating the average time by 111 days. The initial buyer pulled out after 3 weeks and once back on the market it took us 14 days the second time round to accept an equally priced offer over the asking price. In Great Baddow 'CM2' postcode, it usually takes over 136 days to sell a 4 bed semi-detached house and an average price reduction of 4.74 %. For example, you'd have to reduce a £450,000 house by £21,270, or maybe more, to generate a sale. This is our first property with a price reduction as we listed at £460,000 and could not get an offer above £450,000. Even with a 2.17% discrepancy in the price we experienced the fact that £450,000 attracted a bigger audience than £460,000 and resulted in a sale. Plan A did not work but at least we had a plan B implemented very quickly. We first listed on August 14th, priced reduced on September 19th with offer accepted on October 10th. 57 days and a 2.17% price reduction. Had we started the listing at £450,000, we might have achieved a little better and a little quicker but it shows how sensitive the right marketing price is for the end result! In Great Baddow 'CM2' postcode, it usually takes over 141 days to sell a 3 bed semi-detached house and an average price reduction of 5.45 %. For example, you'd have to reduce a £350,000 house by £19,075, or maybe more, to generate a sale. 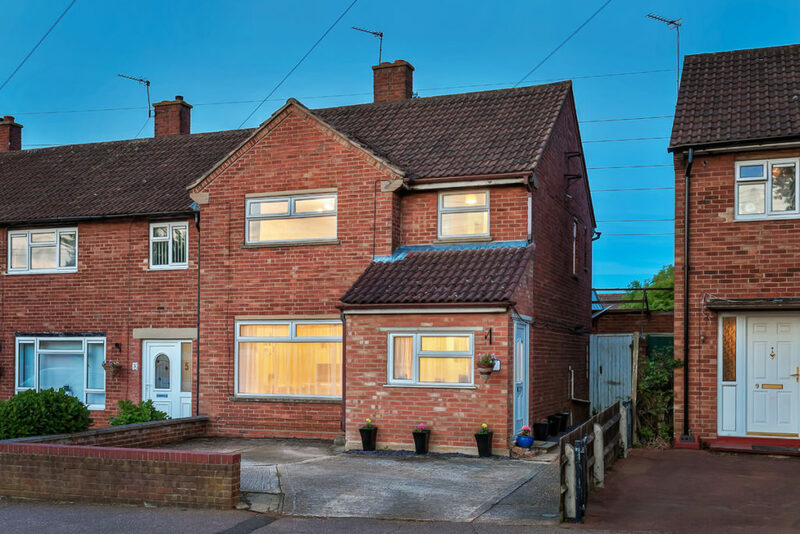 With the right marketing price of £350,000 and the right marketing, an offer over the asking price was accepted in 18 days. So far, we've sold properties in the CO5, CO16,CO2, CM1, CM2 and RM15 postcodes. We're keen to keep on demonstrating our unique approach and amazing results by showcasing more homes in other postcodes across Essex. We will keep investing a minimum of £1000 per listing to deliver the right sale. All we ask for in return is your honest feedback, so we can tell our future clients how we sold your home with our innovative and bespoke marketing. 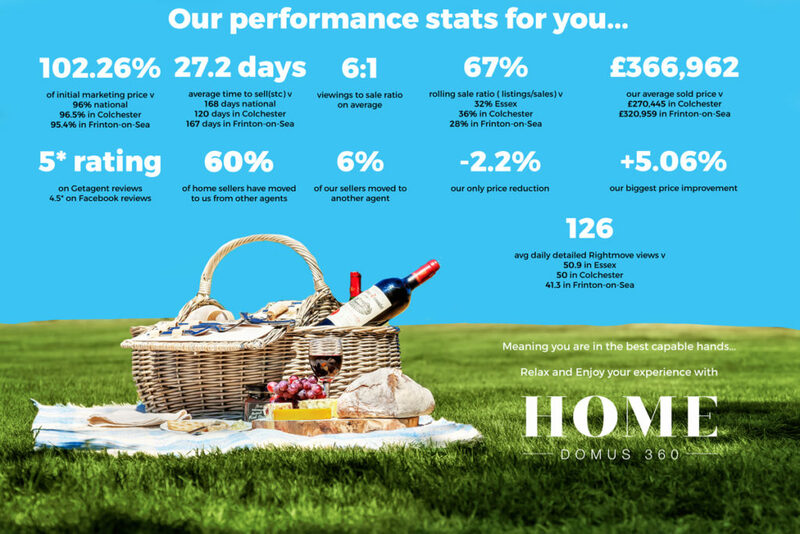 Feel free to call me 01206 377 888 or drop me an email florent@homedomus360.com if you'd like to know more about this exclusive showcase opportunity.